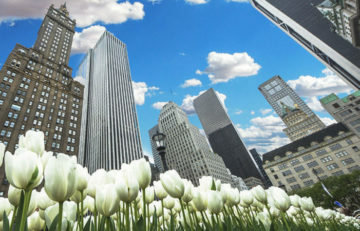 From the tallest of skyscrapers, to the corner office and the downtown warehouse district, the stressors of sunlight, changing weather, water, building movement and settlement can break down and deteriorate building facades creating comfort, safety and maintenance issues that can quickly add to the cost of property ownership. “Now that winter is almost over, spring marks an ideal time for building owners and facility managers to survey their buildings and structures for any damage that may have resulted from the cold, winter weather, make repairs and perform preventative maintenance to protect the exterior going forward,” said Western Specialty Contractors facade expert Jason Holtman. 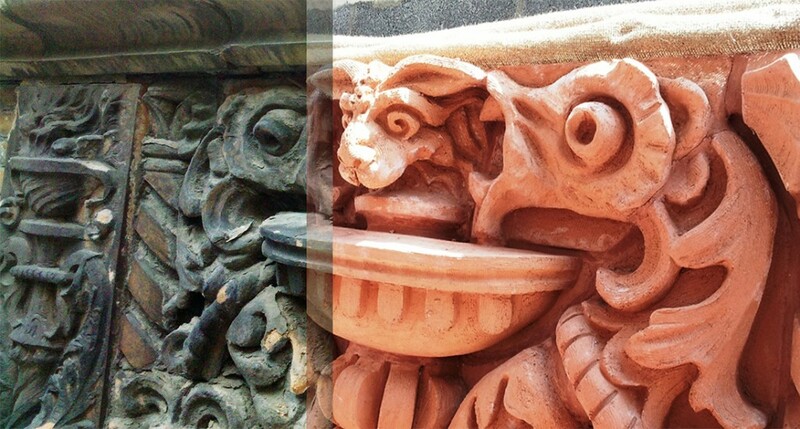 A masonry and facade restoration specialist is recommended to identify problem issues such as cracking, efflorescence, spalling, control joint failure, and sealer or caulk failure and to recommend a repair and prevention plan that protects the property and tenant spaces from leaks and water damage. 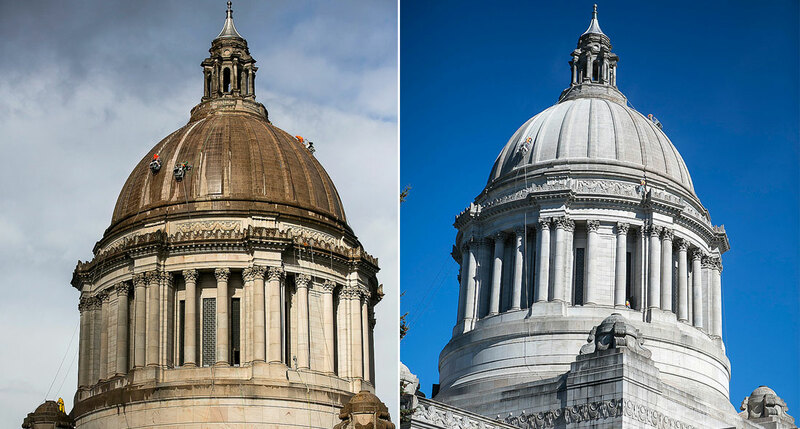 Proper facade maintenance will aid in reducing the likelihood of unexpected costs and repairs, plus help to maintain the property’s value, said Holtman. Ongoing maintenance is always recommended to minimize exterior damage, no matter what the building material. Holtman recommends regular, proper cleaning of the building’s facade in the spring. “A clean facade projects professionalism, can increase sales for businesses located within the building, increase the life of the property, improve the building’s value and make surveying winter damage easier to see,” said Holtman.